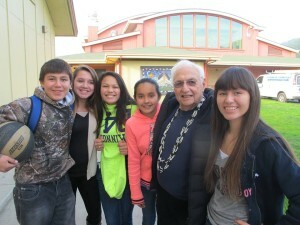 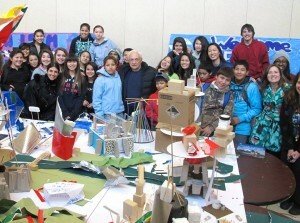 Mr. Gehry’s adopted school is Hoopa Valley Elementary School in Hoopa, CA. 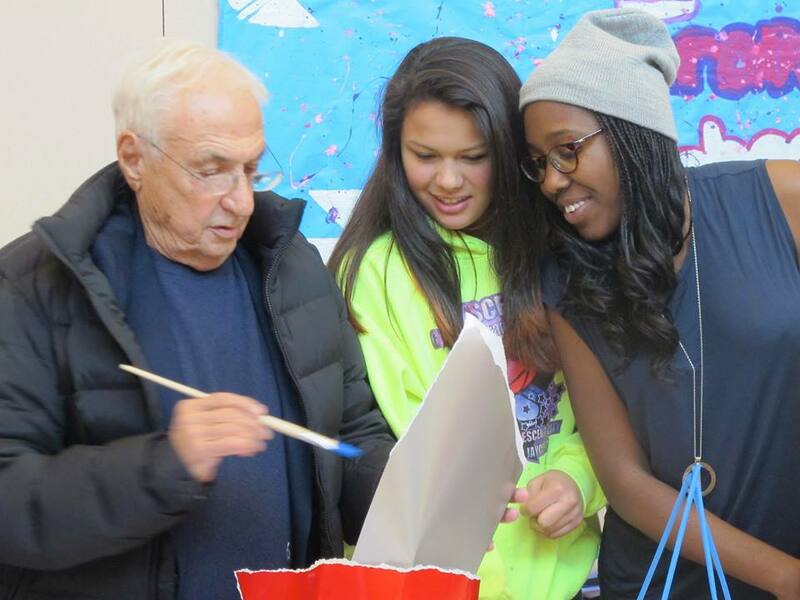 He has worked with students on design projects, and encouraged them to learn creatively, express themselves and take ownership in their work. 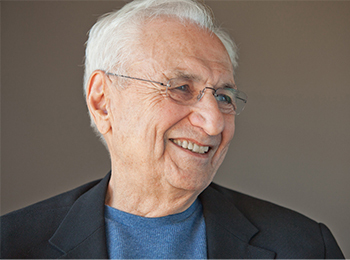 The financial support of Mr. Gehry played a pivotal role in initiating Turnaround Arts: California.